ACEPC P1 WiFi Digital Photo Frame, display your memories in a new way! ACEPC P1 Wifi Digital Photo Frame features 8 inch touch screen, high-resolution LCD screen, free 10GB cloud storage, built-in speaker and slideshow function. Find more at Amazon. Everything is digital now, even memories. Even though you can look at photos on your phone, computer, you may still save some room in your life for more tangible mementos, and ACEPC digital photo frame is a great option. Looking for a better way to show off pictures from your family vacations, graduations and birthday parties? Looking for the wedding, birthday gift for your love? Then ACEPC P1 WIFI Digital Photo Frame can be your top priority! Find more at Amazon. ACEPC P1 makes it easy to highlight your memorable moments with your photos. Allow friends and family to share photos to the frame from anywhere in the world. Never miss out on your memories: ACEPC P1 with a beautiful design can fit stylishly anywhere at home or office. The power cord is flexible and acts as a frame stand which allows for adjustable viewing angle. All your photos in one place: Access all your favorite photos on Facebook, Instagram, Dropbox, Flickr & Google Photos or upload new ones to create dedicated playlists on the safe and secure app. Ultimate photo viewing experience: 8 Inch Hi-Res 1280×768 HD Display can let you never have to worry about turning the frame on or off. Snap, Share, and Display via Framate, the customized APP. Send up to 6 photos by 1 time from your phone directly to your frame for instant display. Capture the precious moments and edit the way you like, make your photos sharing more personal. Sharing photos, even you are far away. 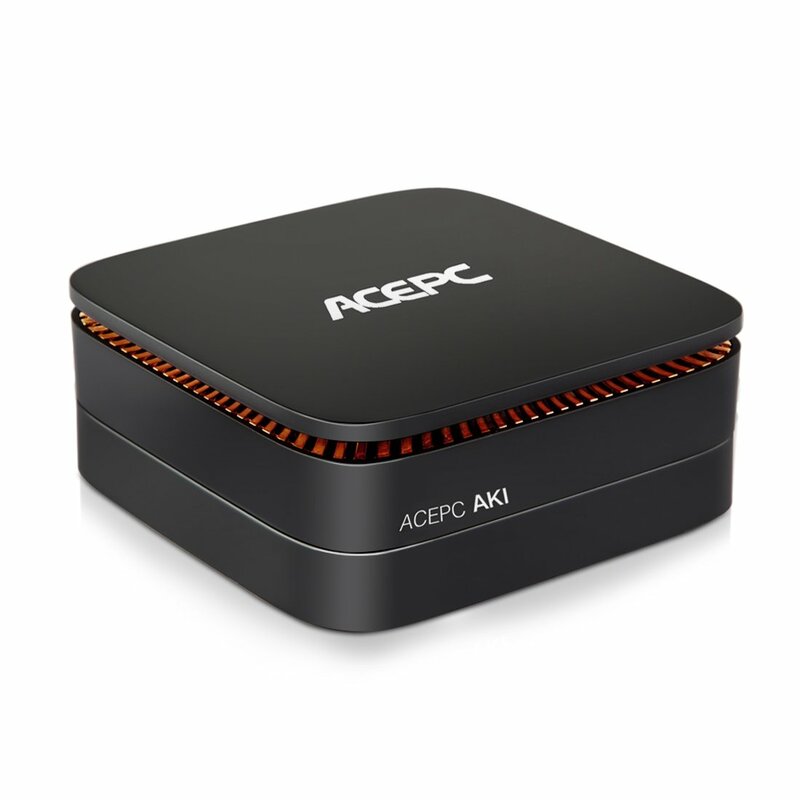 ACEPC P1 is the easiest way to get in touch with your photos, using the WIFI connectivity, it will display photos sent from anywhere in the world. Just share your photos with your parents or your lovers even you are miles away. Display all your photos and the videos from your SD/SDHC Card or USB device.